"Nothing happened. I did not expect anything to happen. I was something that lay under the sun and felt it, like the pumpkins, and I did not want to be anything more. I was entirely happy. Perhaps we feel like that when we die and become a part of something entire, whether it is sun and air, or goodness and knowledge. At any rate, that is happiness; to be dissolved into something complete and great. When it comes to one, it comes as naturally as sleep." There's something very powerful about childhood friendships. My best friends are still two girls that I've been friends with since elementary school, even though I live on the other side of the country from them...there's a special-ness to having history that's shared from the time you were really young, the way you got to know each other's parents at sleepovers, the field trips and dances and first relationships you were there for each other for. I feel like I know them, and they know me, in a way that would be almost impossible to replicate for people we've met later in our lives. We've been there with each other as we became adult people, through the fits and starts and steps backward and forward and sideways. It's a strong bond. In Willa Cather's novel My Antonia, Jim Burden recounts his memories of Antonia Schimerda, the dearest friend of his youth. They arrive in rural Nebraska on the same train: orphaned ten year-old Jim going to live with his grandparents, fourteen year-old Antonia as part of her immigrant Bohemian (Czech) family. They tread similar but not identical tracks...while Jim's family is prosperous and steady, the Schimerdas quickly find themselves mired in poverty and struggle to make ends meet. But they live close to each other (by pioneer standards, anyways) and the two become close. Even when the Burdens move into town, Antonia's there before long, as a "hired girl" to do housekeeping. When Jim goes off to college, Antonia stays, and even so they easily pick up where they left off when they reconnect almost a decade later. There's not much of a traditional story structure here. It's presented as an adult Jim's recollections of his friend, so it takes a loose and kind of winding way of presenting its narrative. I didn't take much issue with that, since the book is pretty short, honestly, and not super textually rich so it's not like it gets bogged down for the lack of standard-issue "rising action". 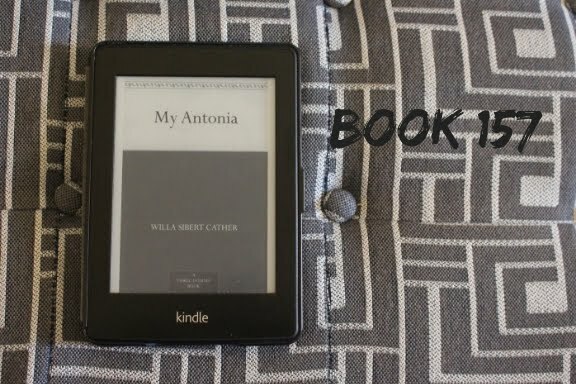 Where I found myself losing interest was in the last third or so of the book, in which the lively Antonia largely vanishes and we're left mostly with Jim, who is pretty boring and whose straightforward path doesn't have any real tension. We see the world of the novel through Jim's eyes, but it's Antonia who gives it its animating force. I'd argue that Cather's strength isn't so much her prose, which didn't do much for me, but her characterizations. She imbues even relatively minor characters, like Otto the hired farmhand, or Antonia's mother, or fellow young immigrant woman Lena with a verve that makes them memorable. Too bad she couldn't do the same for her ostensible main character. I will say that I'm glad this book was something I read as an adult instead of in high school. Teenage me would have HATED it because it's kind of boring, and while adult me would agree on the boring part, I was able to bring more life experience to bear that improved the reading of it, for me. I'm able to appreciate the way a significant friendship can loom large in your nostalgic reflections of childhood, and the hesitancy you can feel about reaching out even when you really want to reconnect. And one thing I did really enjoy and think still is criminally underrepresented in literature is the depiction of a genuine mixed gender friendship. As someone who's had strong, completely nonromantic friendships with men that I've really cherished, I feel like so often you only see those depicted as part of a family relationship or one of the two parties is gay, like there has to be some obstacle to "explain" why a man and a woman who enjoy spending time with each other would not want to sleep together. To see an actual friendship between a boy and a girl depicted as just that, in a novel published literally a century ago, is refreshing. 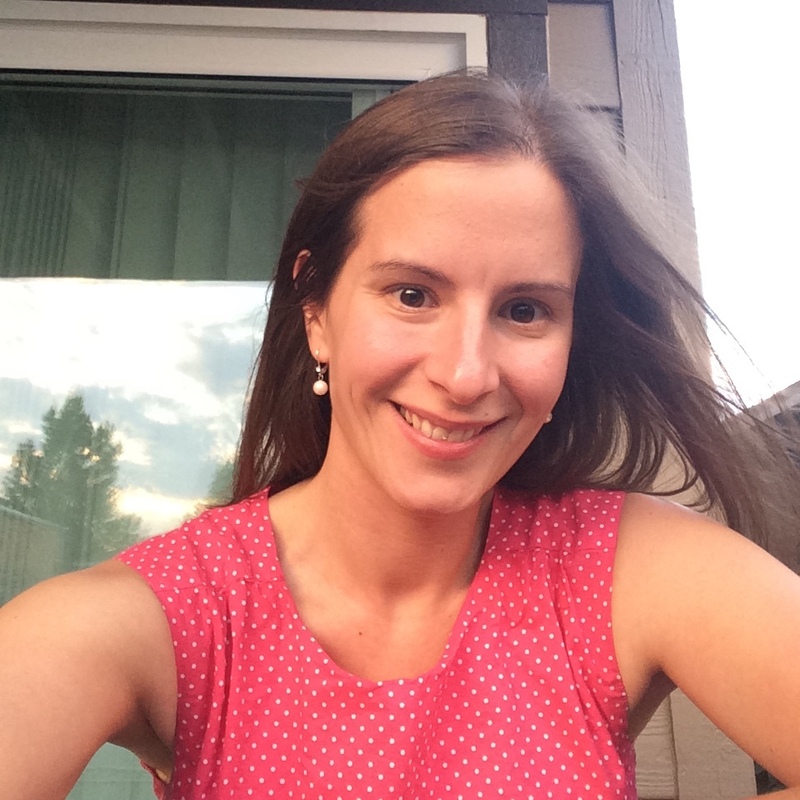 Tell me, blog friends...do you believe that men and women can be just friends? I agree! I read this book in my early 20s, and it took me months to get through. I thought it was boring, but I kept reading because I liked the characters and their relationships. Great review! Thank you! If I hadn't had a book club deadline to finish it, I doubt I'd have made it through very fast myself!